A warm welcome awaits you at our family run Hotel. We are independently owned and situated in the heart of Dumfries & Galloway, providing an excellent location for the areas tourist attractions & walkways. 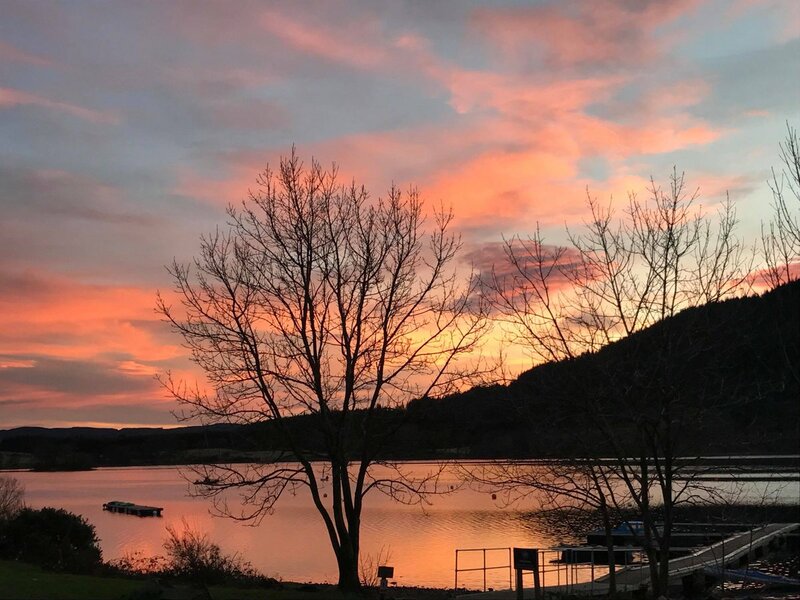 Castle Douglas hosts a thriving high street, with many butchers & bakers, cobblers, fashion boutiques, cafes and local independently owned shops. We are only a 1 minute walk from the town centre. The hotel offers accommodation, functions, a beautiful and busy restaurant and a cosy bistro. 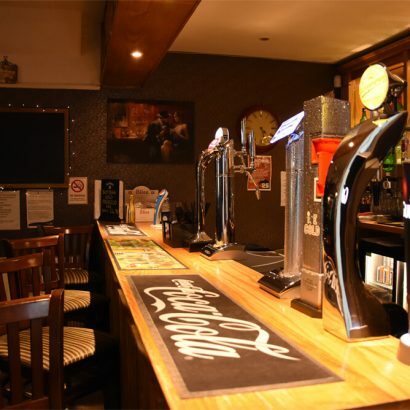 Whether you are staying with us, celebrating with us, dining with us, or simply popping in for a pint, we can guarantee you excellent customer service, warm surroundings and a smile. We cater for almost every celebration from 21st birthday parties to wedding receptions & retirement parties. Our onsite events co-ordinator will assist you from the first enquiry & make sure your big night is everything you imagined. Get in touch to enquire about any celebration you may be thinking about having, let us take care of it for you. Our rooms are decorated tastefully and combine modern & traditional styles. All are en-suite & have tea & coffee facilities. There are televisions in every room offering a wide range of channels. We are sure your stay will be a comfortable and pleasant one. 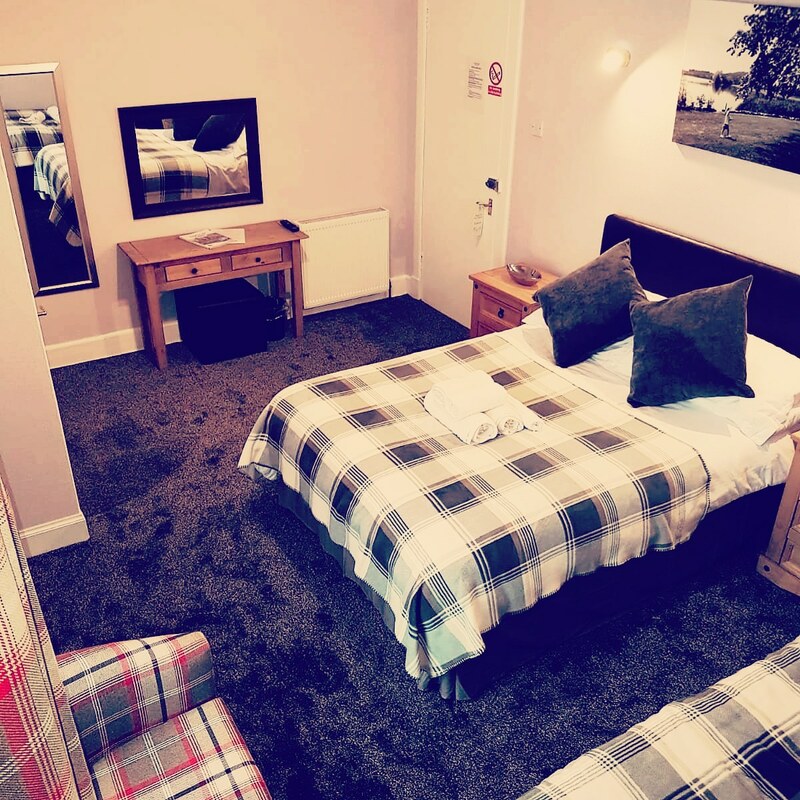 You won’t struggle to find comfort in our lounge bar, cosy bistro, or function suite. All serving a great selection of wines, beers, spirits & premium drinks. 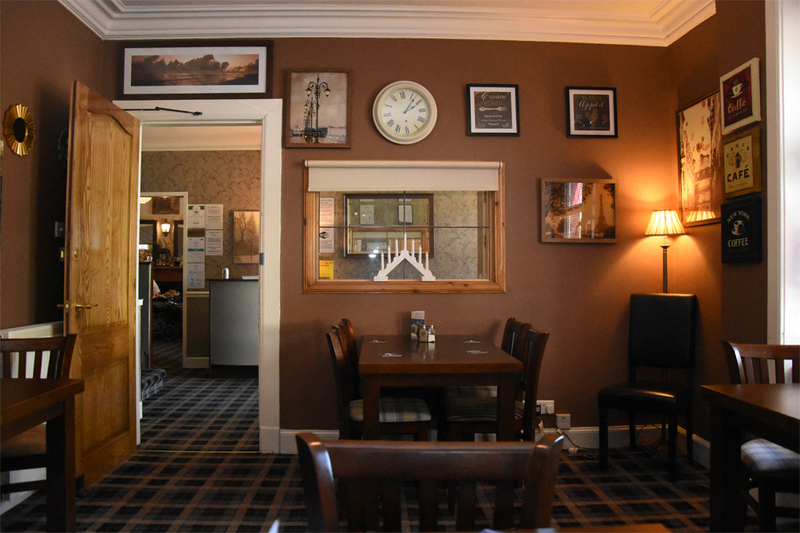 We aim to offer an excellent dining experience form the moment you walk through the door and are proud to offer good wholesome homemade meals using locally sourced produce. We serve food 7 days a week and keep extremely busy, booking is advisable. Booking can be made via telephone, email or on our social media sites Twitter & Facebook. Our policy is to offer a safe environment for all patrons. Your safety is our priority, and after that, we aim to make your dining experience as enjoyable as possible, your night out as fun as possible and your hotel stay as comfortable as possible. 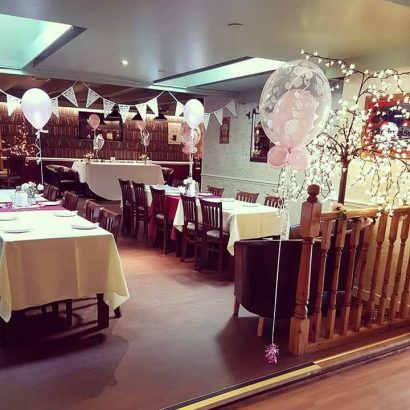 We cater for all functions, and make them as perfect as you would like them, just give us a call or pop in to see us to arrange anything from a meal, to a group night out, or big celebrations, 21sts, 30ths weddings, retirement parties, christenings and much more! We are looking forward to seeing all our diners soon, and all the dancers on the dancefloor later. Easter Saturday live music from Scott's on the Rocks in the Lounge. 🎤From 9pm. 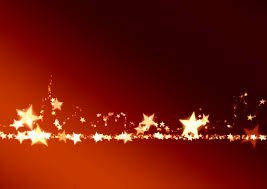 We hope you all had a fantastic night! We have a private function tomorrow (Monday) meaning we will be unable to serve lunches tomorrow. So.... our objective given by our regulars..... "Don't ruin the ambience of the room, make it the same..... but different!" okay??! We completely knew what they meant and we think, and hope, we achieved this! Not an easy task though. Similar but "different" wallpaper, although now, no rips or scuffs, nice and fresh! More modern too. Brand new art work, all unique prints from local photographer Sarah McMurtrie's 'Colourful Castle Douglas' collection. We love them! Our new lighting which we just adore, keeping a vintage look yet definitely modernising the feel of the lighting and ambience of the room. Our new fireplace which we feel really sets off the new look. Along with all the freshly painted woodwork and ceilings and the new behind the bar lighting, we have done as much as we can to keep the bar cosy, friendly and atmospheric. We hope you like it and can pop in to see it soon. For all bookings and enquiries call 01556 505070 email info@marketinnhotel.com or PM us @marketinnhotel. © 2019 The Market Inn Hotel.